Today Kyoto offer lots of the past with a modern view. Many places to visit this day, start at Arashiyama, located just on the northwest of the city, easy to reach from the center. Visit the bridge and the river that will be rich in colors and good for a nice Instagram shot to share the beauty of the season. 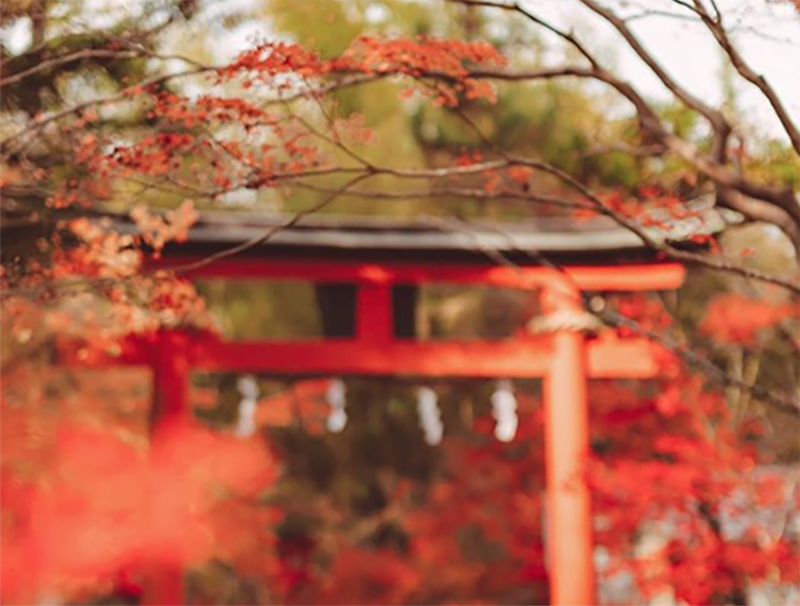 The beauty of Kyoto is also a good spot to bring the camera with you, around the city there are many spots to have a good memory to share with your friends. This time of year temperature can be very different from morning to night so wear nice worm clothes to avoid cold. The night offer lots of itineraries and experiences that must be done. Kyoto is a unique experience for first time visitor. Temple and nature mix with a very nice harmony. 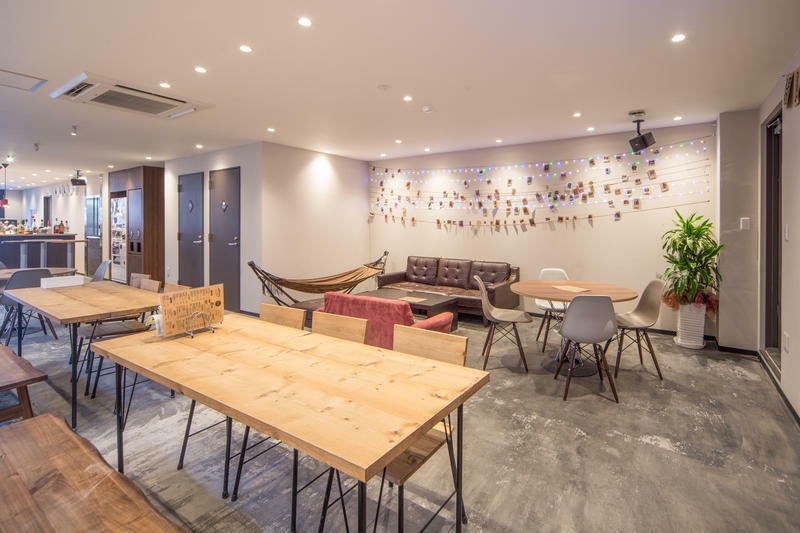 Many hostels are located in the city and help you to enjoy more with their local tips and suggestions. Kyoto is the city that will enrich your life. So enjoy and explore it with time and relaxed mind. Enjoy the beauty and the elegance, taste, refinement, grace, dignity of the old capital of Japan.